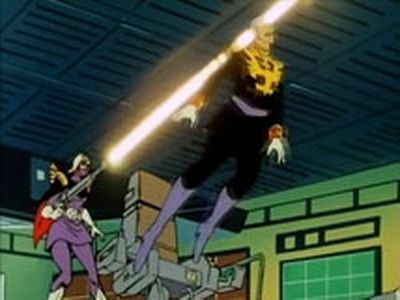 A mole inside the Federation tips off Zeon HQ, who then send the Black Tri-Stars special team ordered to destroy the White Base and her prototype mobile suits. 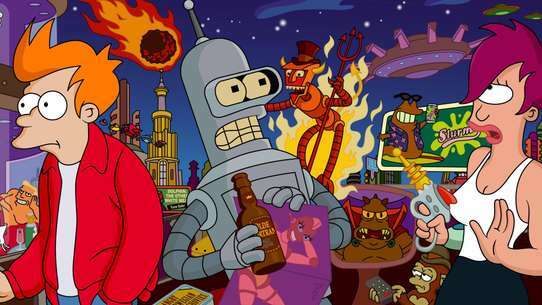 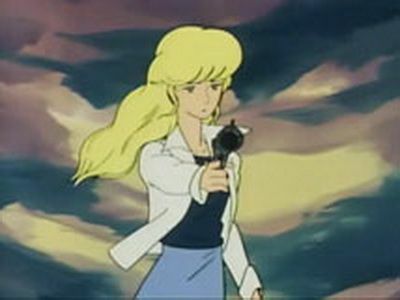 Crowley Hamon spearheads one last suicidal attack on White Base with what remains of the troops once led by Ramba Ral. 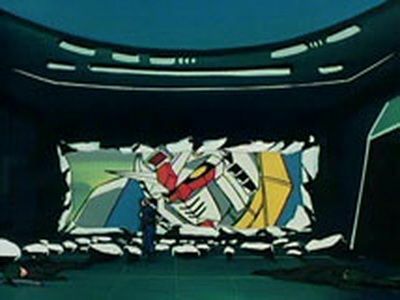 An all-out battle breaks out inside White Base as Ramba Ral and his soldiers infiltrate the ship in the hopes of capturing or destroying it. 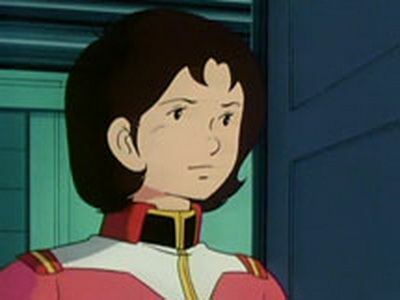 Icelina Esconbach asks a Zeon officer to lead a special mission to destroy White Base, responsible for the death of her boyfriend Garma. 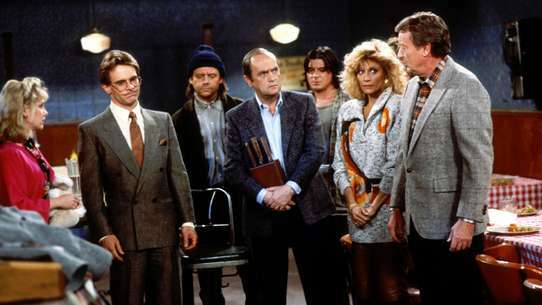 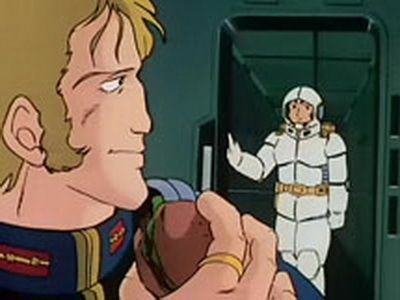 As Operation Odessa nears, Colonel M'Quve lures the White Base into a trap while Bright Noa is unable to captain the ship. 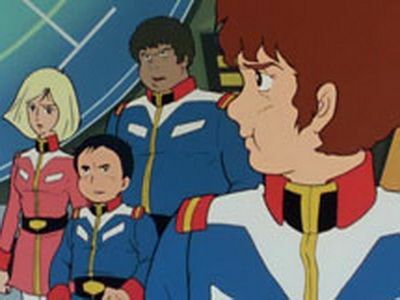 A mobile suit squadron led by Ramba Ral and his Gouf attack White Base while Amuro and the Gundam return just in time to help. 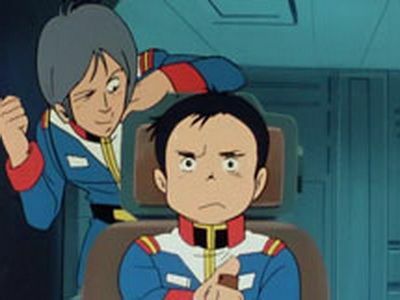 Amuro and Lalah fight each other for the second time and communicate telepathically, while Gihren Zabi inspects the construction of the Solar Ray. 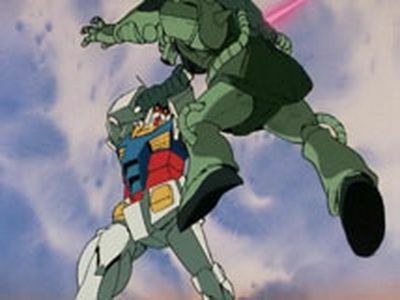 Amuro discovers the Zeon mole, stops a nuclear bomb, and faces off the remaining two members of the Black Tri-Stars as the battle at Odessa continues. 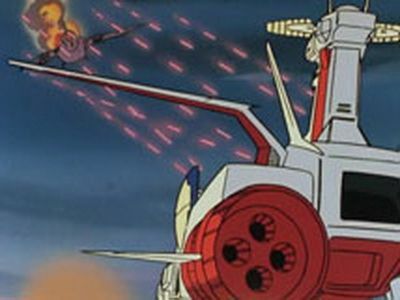 A massive Federation combined space fleet attacks the Principality of Zeon's Fortress of Solomon, commanded by Dozle Zabi. 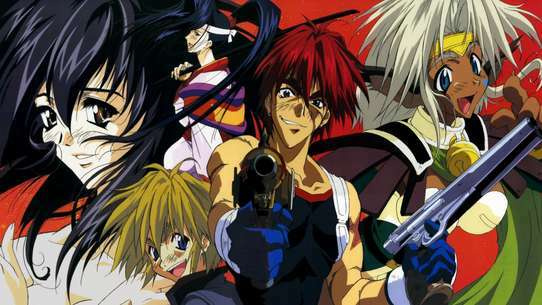 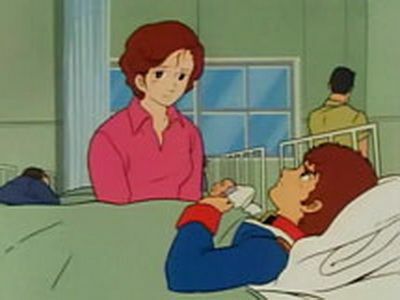 Bright Noa decides to relieve Amuro as pilot of the Gundam after a tactical blunder made by the latter on the field of battle nearly results in defeat. 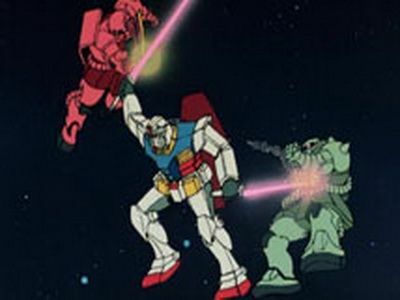 Lieutenant Matilda's supply corps is attacked by Zeon Goufs when they attempt to send upgrade modules for the Gundam and supply and repair parts for White Base. 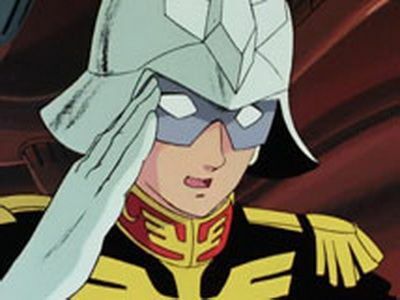 Federation forces, including White Base, proceed to invade the Fortress of A Baoa Qu despite losing half of their combined fleet caused by Zeon's Solar Ray; Amuro and Char -now piloting the Zeong- engage in battle again. 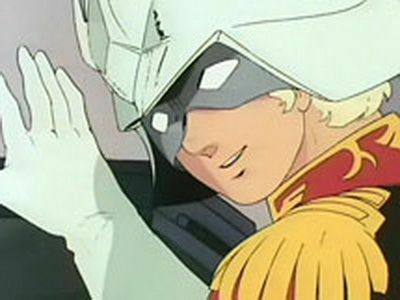 Under the command of Char Aznable, new Zeon amphibious mobile suits attack White Base, docked in a Federation base at Belfast. 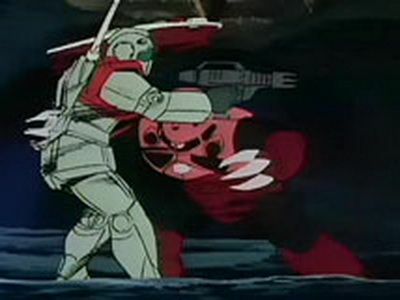 The White Base finally reaches Jaburo general headquarters; Zeon then launches a massive invasion on the base led by Char and his custom Z'Gok. 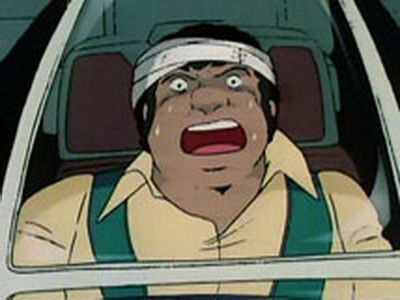 The crew of White Base searches for the Amuro and the Gundam; Amuro hopes to end the war by attacking a mine believed to be the main source of iron ore for the Zeon war industry. 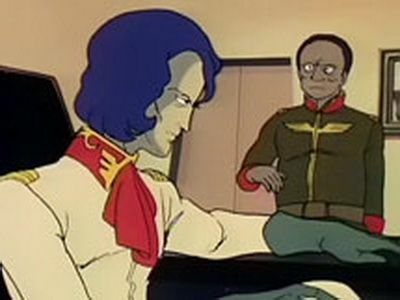 In order to improve their chances of eluding Char Aznable's pursuit of White Base, the crew has to vote whether to attack a Zeon supply ship or not. 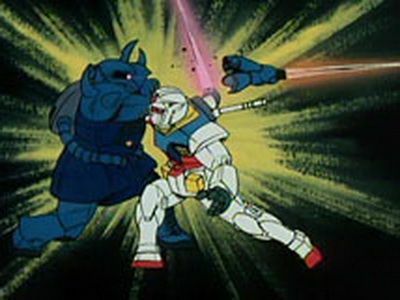 Garma's task force consisting of Gaws pursue White Base to the now ruined city of New Yark. 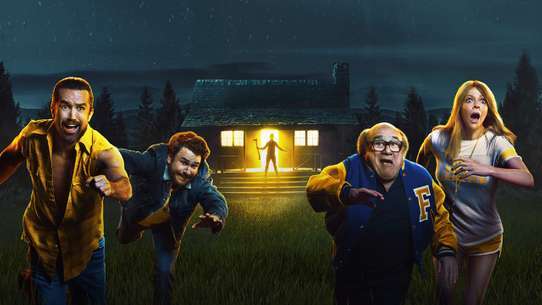 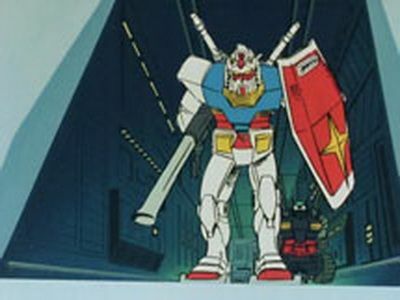 Civilian Amuro Ray is forced to pilot a prototype Federation mobile suit when enemy Zeon mobile suits attack his home space colony . 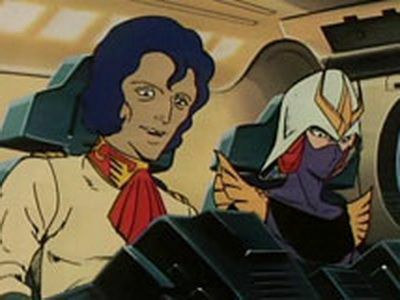 Bright Noa is instructed to take the White Base to a military base on Earth, but first they have to take on Char Aznable's forces near the atmospheric entry point. 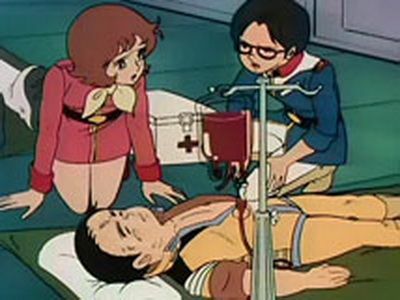 Amuro Ray is reunited with his mother Kamaria when the crew of White Base coincidentally decides to rest near the place where he was born. 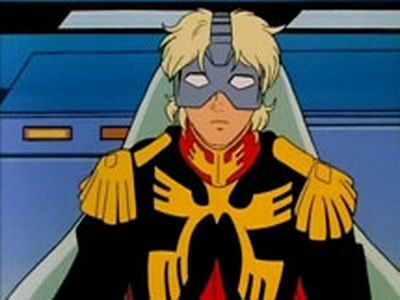 White Base arrives on Zeon territory due to Char Aznable's strategy; Garma Zabi, eager to impress his sister Kycilia and his friend Char, decides to attack White Base. 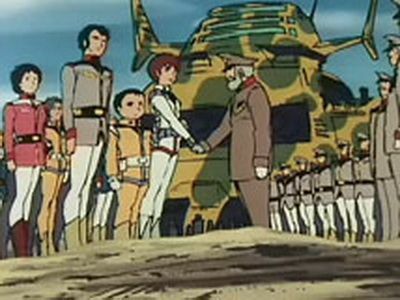 After arriving at a Federation asteroid military base, the White Base is confiscated and its crew are arrested for violating military protocol by allowing civilians to use top secret government property. 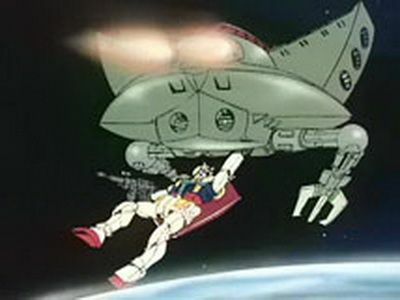 Amuro attempts to contact Federation forces by flying back into space with the Core Fighter. 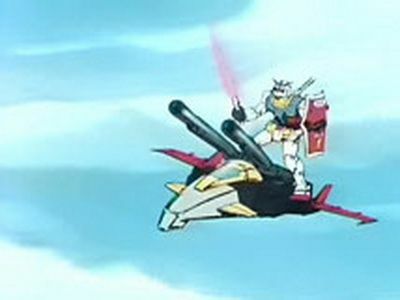 White Base and the Gundam confront the cruiser Zanzibar, led by Char, and a mobile armor called Bigro in low earth orbit. 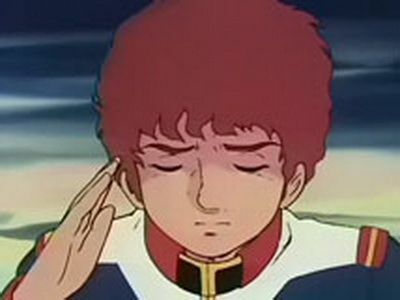 As the battle continues, a hulking mobile armor piloted by Dozle Zabi inflicts heavy losses on the Federation; Amuro and Sleggar come up with a plan to stop its onslaught.